Categories: Direct Boxes, AC Series. 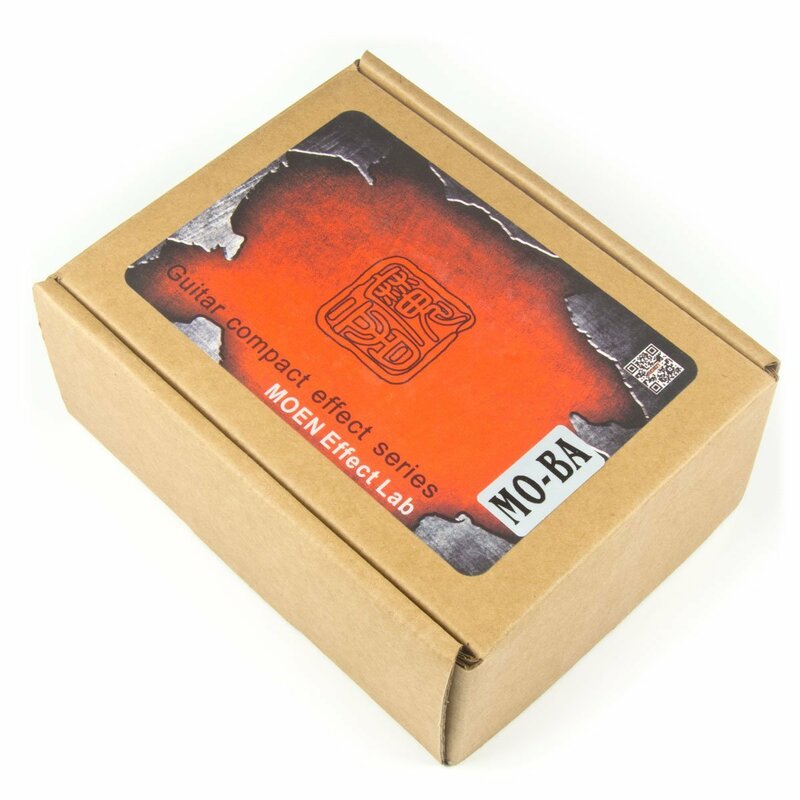 Tags: acoustic, ata, bad horse, cables, case, city, delay, diy, dmx, effect, effect.mooer, eleclady, eno, fishbone, guitar, guitar effects, horse, joyo, klon, led, looper, moen, mooer, mooer effects, nux, omikron, parts, pedals, reverb, shakey jimy, spark, stompbox, swift, tone, tone city, trelicopter, wilkinson, xlr. Moen listened to the comments of both stage and studio players and redesigned this special guitar pedal for both stage and personal recording studio applications with even more options for different musical situations! 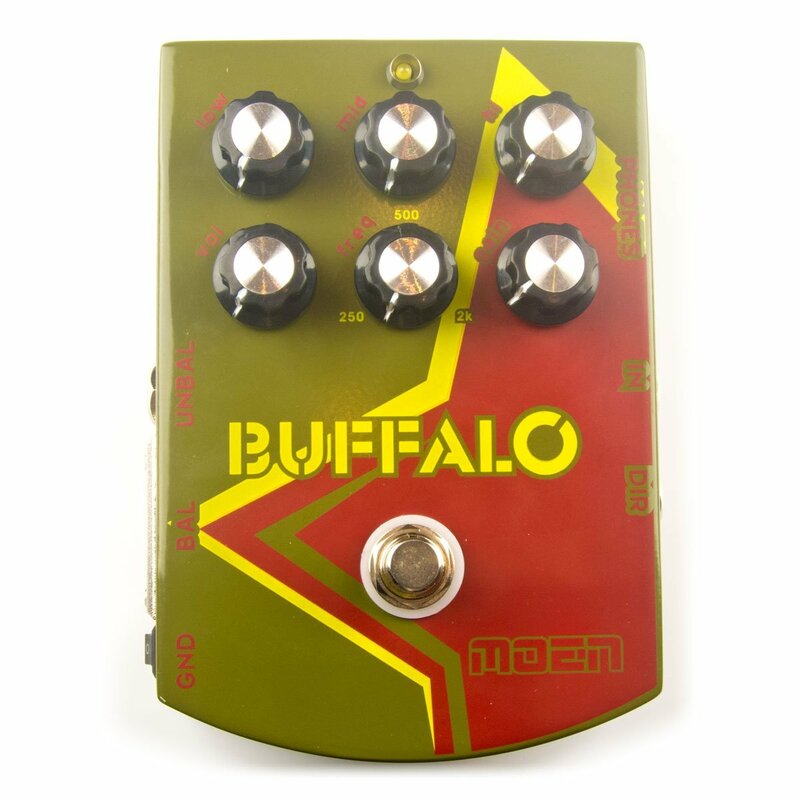 The MOEN MO-BA 2 GEN3 Buffalo is an improved version of the GEN1 buffalo, it’s a special guitar pedal designed for small concerts and personal recording in a studio environment. 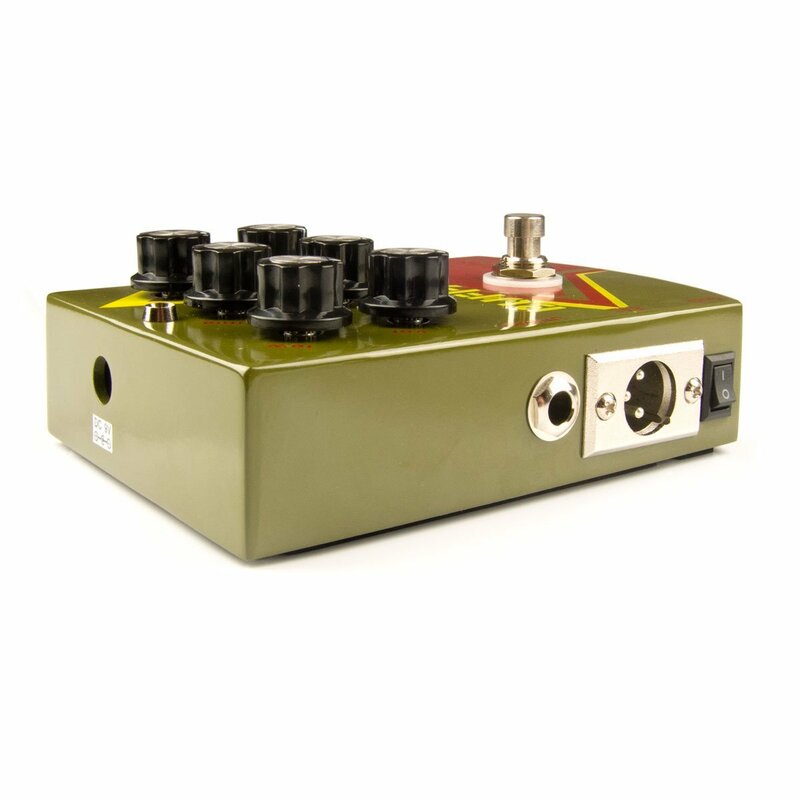 It features a parametric EQ which can be turned on/off by the stomp switch, the internal cabinet simulator is perfect for direct recording and the headphone amplifier is very helpful for quiet practice. Attenuation Knob of Input Signal. Clockwise attenuates the singal. 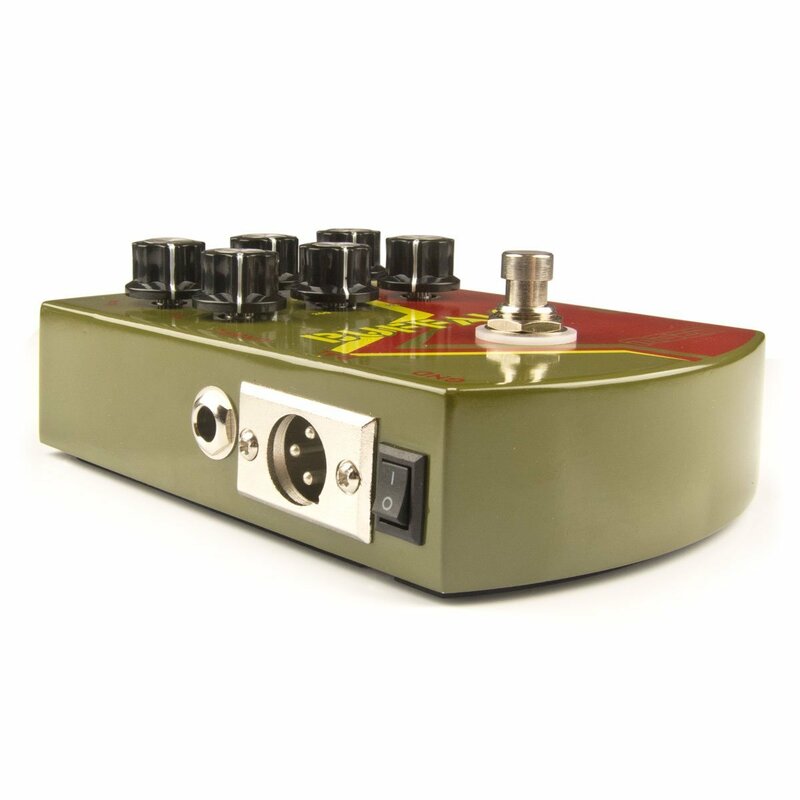 Separate Equalizer switch is perfect for RHYTHM/SOLO Switching. IN -> EQ(on/off by switch) -> clean buffer -> AMP Simulation circuit -> XLR output & Unbalanced & Headphone outputs. 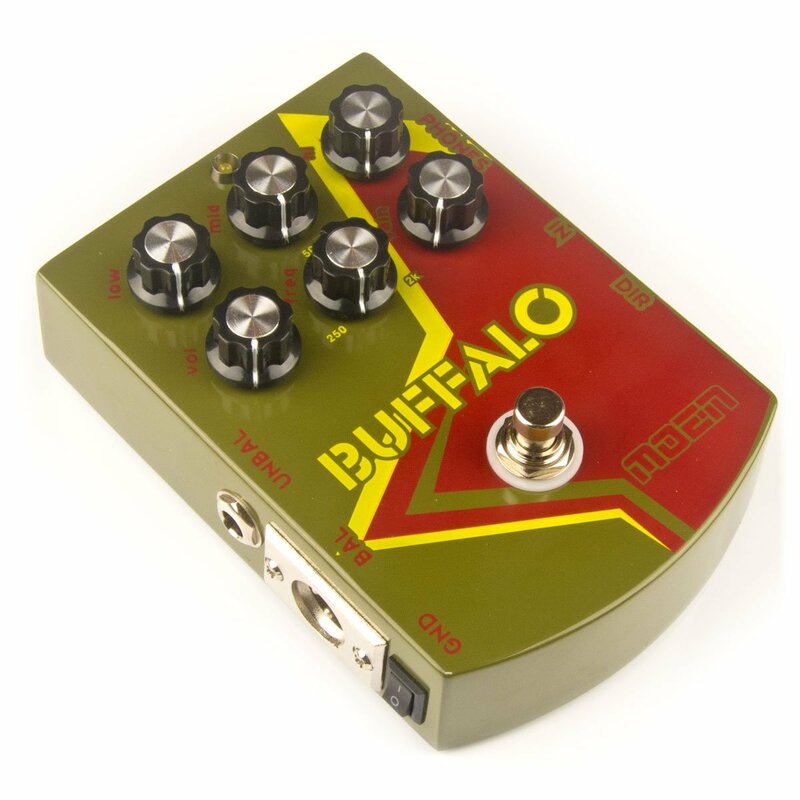 The BUFFALO is analog which means no detail of your sound is lost. Everything at input will be delayed and returned at output as a whole. 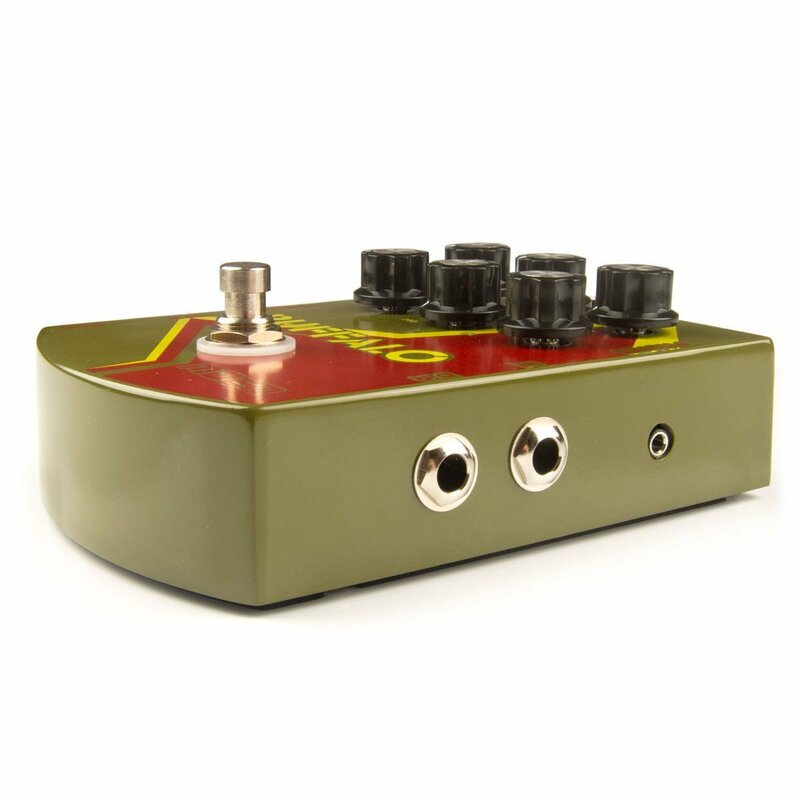 The true bypass means that the input jack is connected directly to the output when the pedal is switched off. The sound coming in is totally unaffected by any filter or circuitry and it allows you to truly feel the effect when engaged.